Experimenting with ceramic glaze recipes is one of the most exciting and important ways to learn about ceramic materials! But glaze chemistry can be an overwhelming subject. That’s why we have a large section of Ceramic Arts Network dedicated to ceramic glaze recipes. Here, you’ll find everything from low-fire raku glaze recipes to high fire glaze recipes to use in the wood kiln! Learning how different materials contribute to glazes and clay bodies is very important in expanding your abilities as a ceramic artist. In the Glaze Chemistry section, we’ve gathered a bunch of articles and information on glaze chemistry to help you understand this incredibly complex and fascinating subject. The best way to learn about ceramic glaze recipes and how the materials affect each other is to test, so browse these posts and then head to the studio and get testing! Contrary to a once-popular belief, low fire glazing doesn’t mean boring results. Today some of the most beautiful pottery is being made at low temperature. 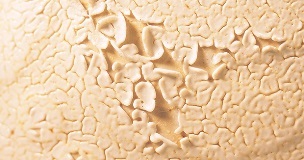 If you would like to explore this temperature range check out the Low-Fire Glaze Recipes section of Ceramic Arts Network. 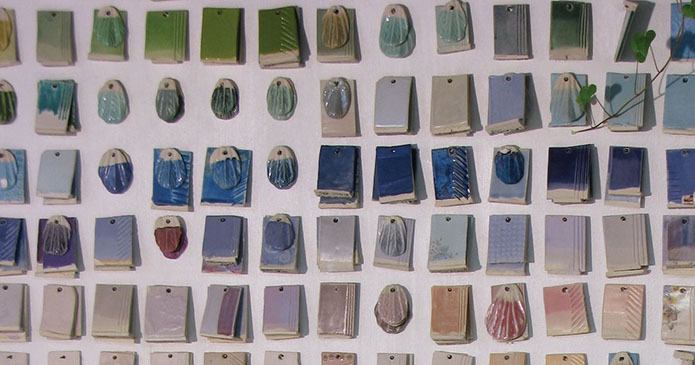 You’ll discover a whole lot of information on making and using low fire glazes, from textured to matt, and from majolica to glossy transparent glazes. 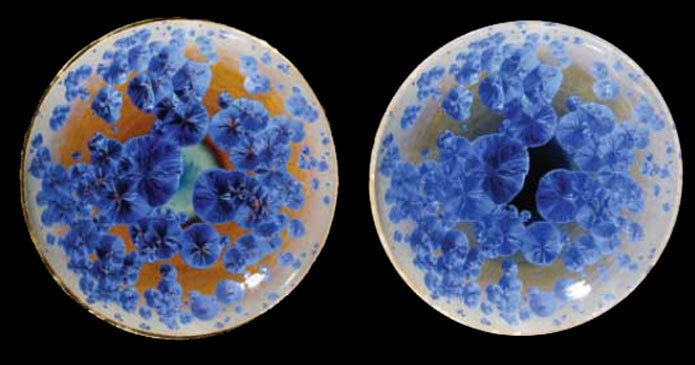 As always, you’ll also see full-color images of finished work glazed using these low fire glaze recipes. Mid range firing is probably the most popular firing range today because the results are great and it is more environmentally friendly than high fire. In the mid-range glaze recipes section, you’ll find a ton of cone 6 ceramic glaze recipes as well as technical articles on mid-range firing. Many potters and ceramic artists choose to fire in the high-fire range because it produces the most vitreous and durable results. And most artists who fire to this range mix their own glazes. And many of them consult the High Fire Glaze Recipe section of Ceramic Arts Network to find new ceramic glaze recipes! Not only will you find a collection of high fire glaze recipes here, you’ll also read about methods and techniques for firing in the high fire temperature range.